The cost of Amazon's popular membership program, Amazon Prime, will increase this year to $99. If you've ever wanted to sign up for Amazon Prime, you have a week to do so before a big price hike takes effect. The cost of a standard "Prime" membership is set to set you back $99, up from $79. 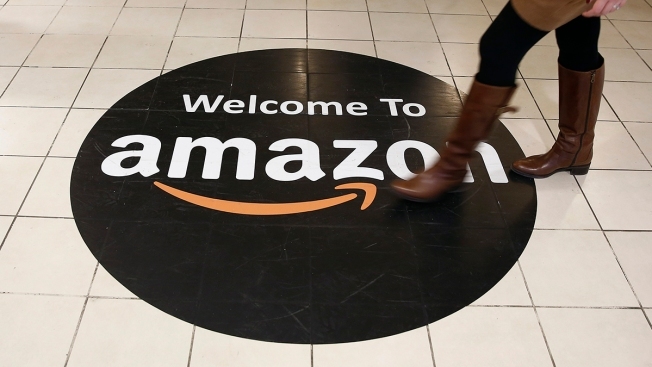 The $20 rate increase is Amazon's first since the program launched nine years ago. Prime membership has expanded over the years to include free two-day shipping, free video streaming and a Kindle lending library. The online retailer detailed the price changes in an email to subscribers. If an existing member's renewal occurs before April 17, 2014, the subscriber will be charged the previous rate of $79 (and $99 for renewals thereafter). Amazon student memberships will cost $49 and "Prime Fresh" memberships will remain at $299. Prime Fresh members get free same-day and early morning delivery of orders over $35, including fresh grocery and local products found on AmazonFresh.com. It's currently only available in Los Angeles and San Francisco. The standard membership price bump now makes Amazon Prime slightly more expensive than Netflix, which runs just under $96 per year, based on a monthly $7.99 subscription cost.